The iron curtain has fallen a long time ago, and currently shopping in Warsaw does not differ much from other European capitals. However, in comparison to other major European cities, Warsaw’s commerce is dominated by huge shopping malls, and shopping streets are limited. The brands located in the shopping malls are all the same, so we are not going to discuss them since you can find most of them in your location. 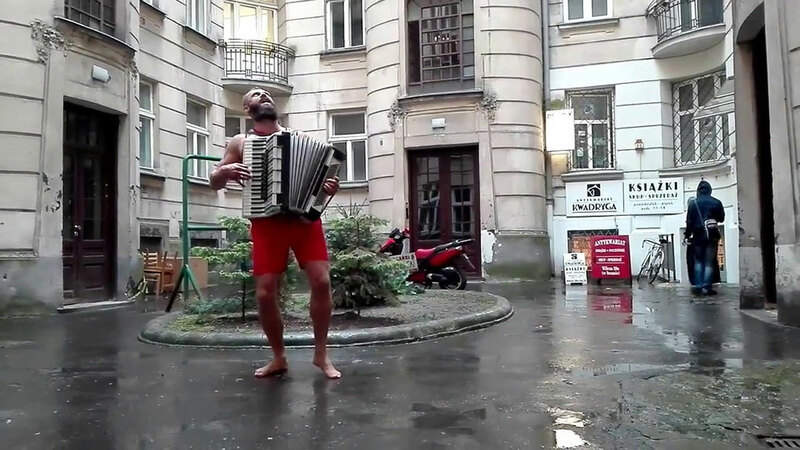 In this post, I would like to focus on the hidden gems of shopping in Warsaw, the rocks standing alone in the middle of the sea of globalization. 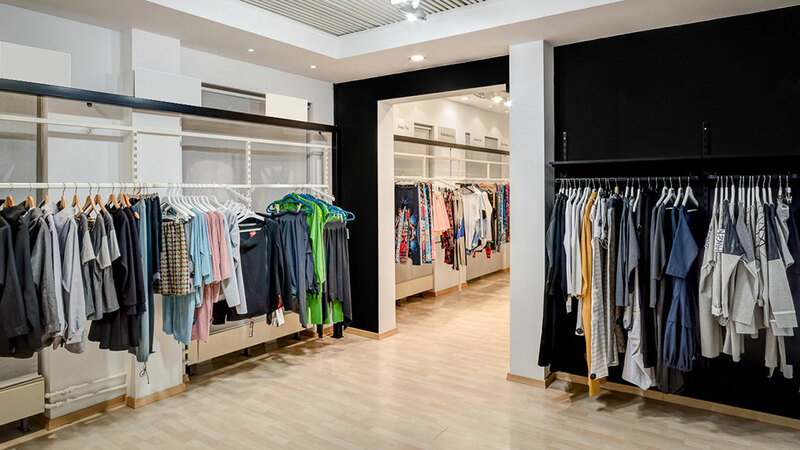 If you are in Warsaw shopping for unique clothing, Ptasia 6 is the right place to go. Located in the very center of the city, this cozy concept store offers works of more than 30 Polish fashion designers. It is mostly daily elegance with a twist, rather than bizarre costume-like designs, and the price range is very reasonable. You can see a part of their selection in the Ptasia 6 online shop however, there are many single sewn pieces available only in the brick-and-mortar store. Antykwariat Kwadryga is a place with a soul and heaven for all bookworms. 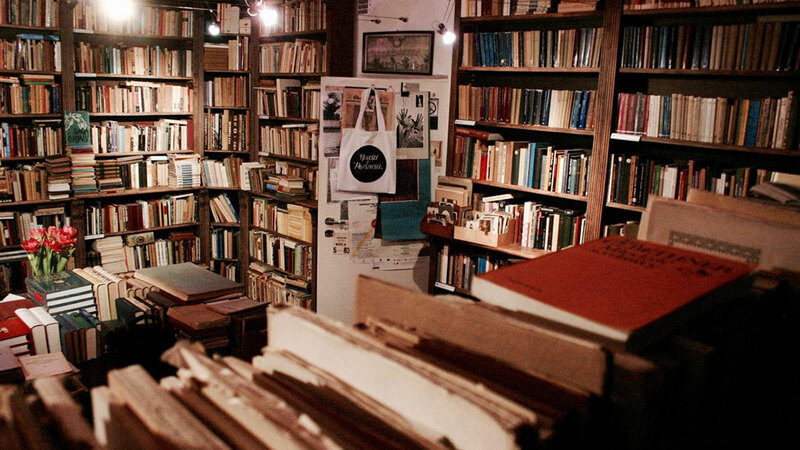 Hidden in the inner courtyard of an old tenement house, this establishment has all the necessary characteristics of a traditional bookstore, tomes everywhere, narrow alleys, a nerdy owner who knows everything, and of course the unmistakable scent of old books. 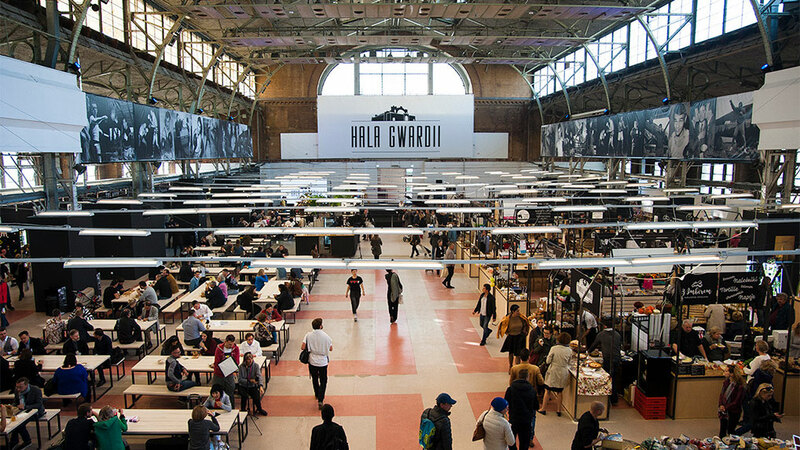 Hala Gwardii is an old sporting arena converted into a food market with many food stands. 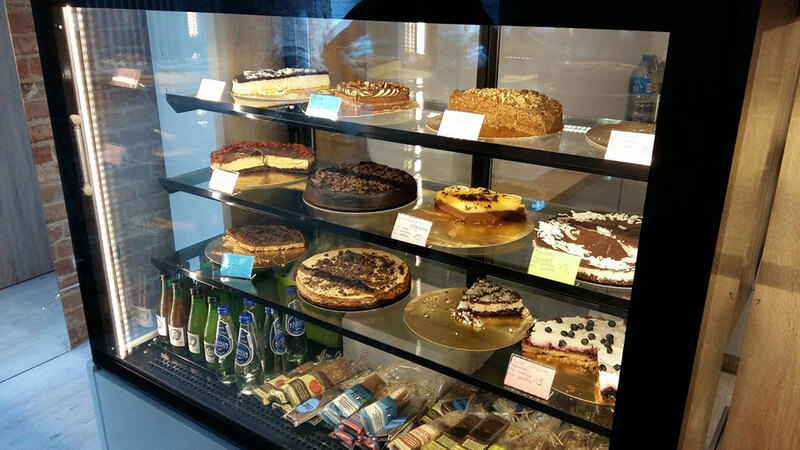 The spaces are leased on short terms to small food producers, so every time you visit the place you can find something new, from traditional Polish cheese, “oscypek”, to Turkish sweets and Dutch herrings. In the food court part you can find restaurants of all kinds, Polish and international. It has a very laid back atmosphere, no need to dress fancy for dinner. Check their fan page for the latest events. 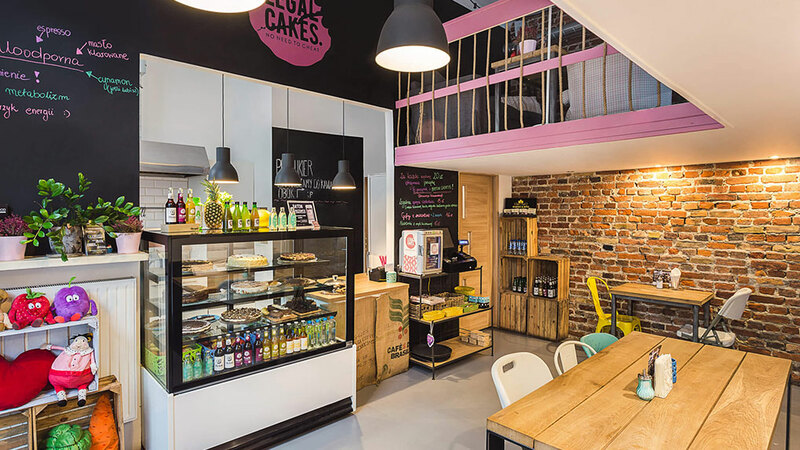 If you believe that the key to a successful diet is eating fewer calories and not just eating less, Legal Cakes cafe is the perfect place for you. Their pastries are free of sugar, wheat flour, animal fat, and gluten, and are suitable for vegetarians and vegans. And the best part is that their cakes are very tasty and sweet, so eating them does not give you the feeling of sacrifice most diet products do. Shopping in Warsaw can be a refreshing experience, just stay away from the shopping malls :).